The S1D15705 controller from Seiko-Epson is a single chip dot matrix LCD controller that can display 65x168 dots. 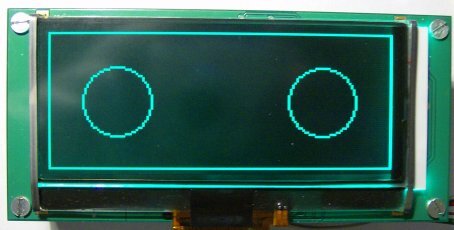 LCD with this controller are made in Chip-On-Glass technology. 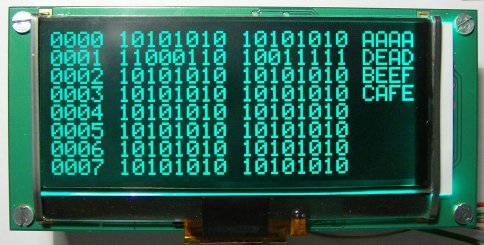 On this page I show you library for LCD with S1D15705 controller and AVR microcontroller.